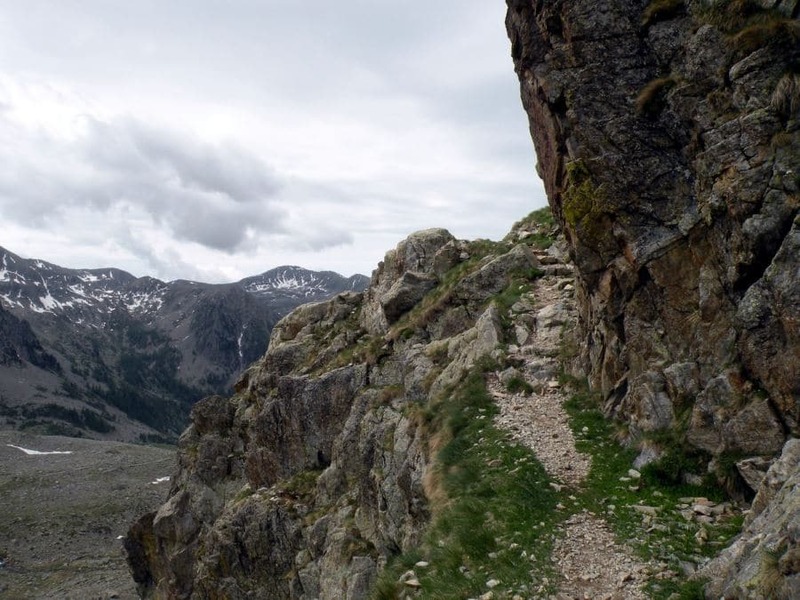 This hike places you in the core of Mercantour National Park. 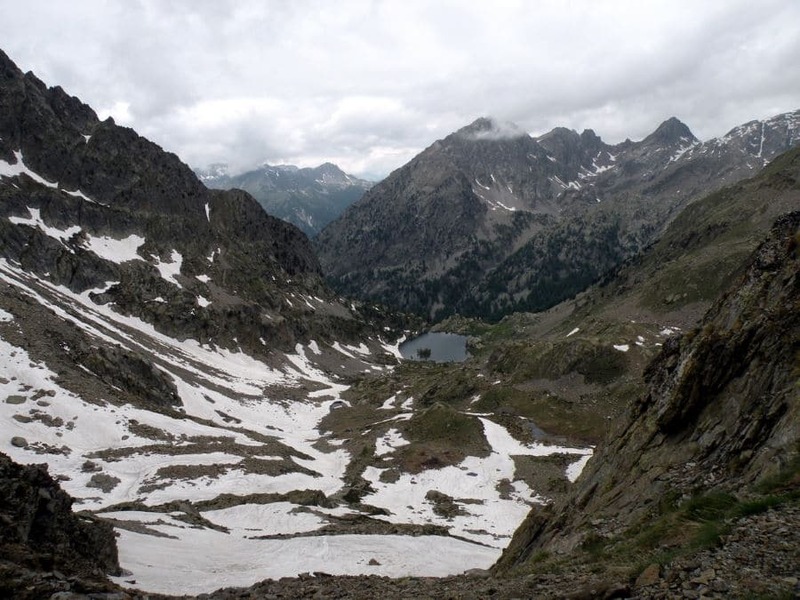 The Fenêtre pass connects the Vésubie to the Italian Val Gesso. 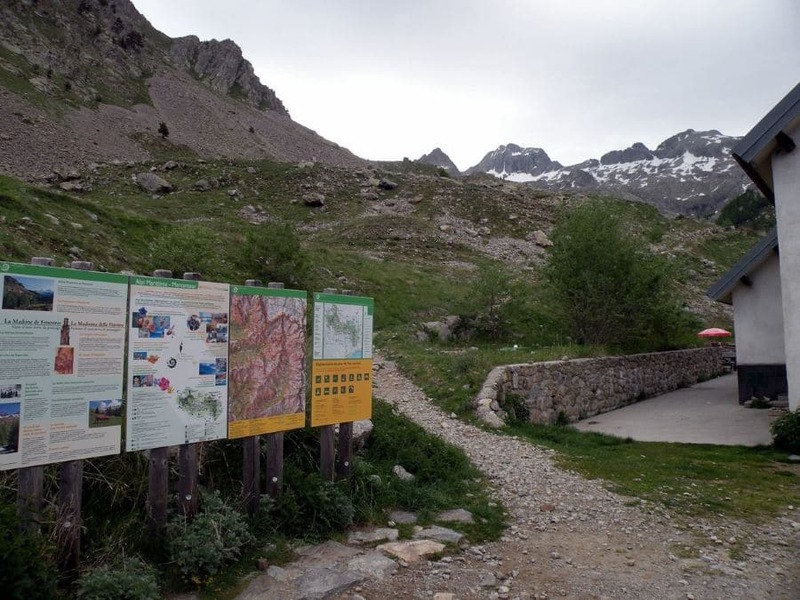 On this walk you’ll likely see ibex goats and some chamois too. We recommend extending this hike with the alternate route back. From the Nice airport, go up the valley of the Var by the RM 6202, then go to Saint Martin Vésubie (RM 2565) and 300m after the village, take the little road to the right to Madonne de Fenestre. There should be parking there. Yes on site from 7 p.m. to 9 a.m.
Take the path on the left of the CAF hut. The path goes up in switchbacks. Thousands of pilgrims have walked through these paths and visited the sanctuary here. 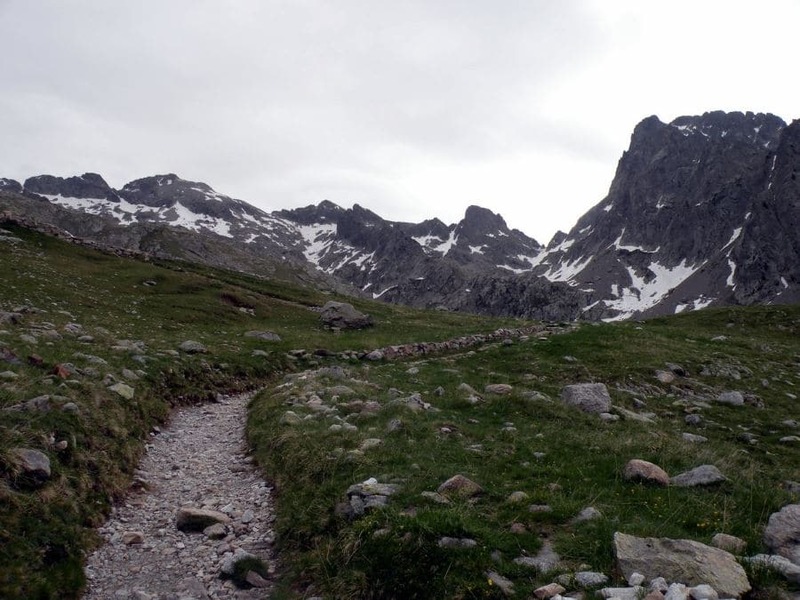 After twenty minutes arrive to the crossroad to the Pas de Ladres path. You continue straight and follow signs for Lac de Fenestre. In forty minutes, you arrive at the coast of the Lac de Fenestre: a little lake nestled between rocks and debris. The Col de Fenêtre isn’t far from here. The scenery, with the granite formations and glacial morphology, is fantastic. Before the Col de Fenestre, on the left, there is a bunker from WW2. 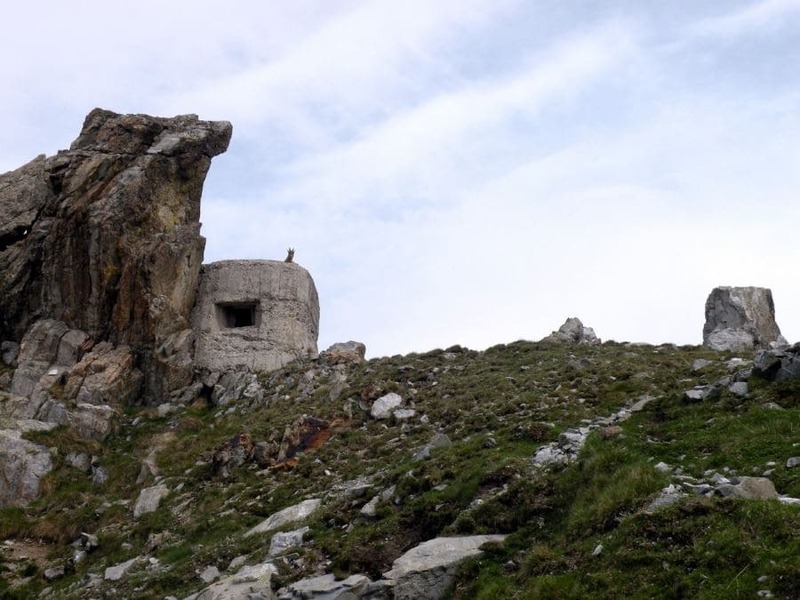 Built by the Italian Army, it seems to invite you in for a visit. 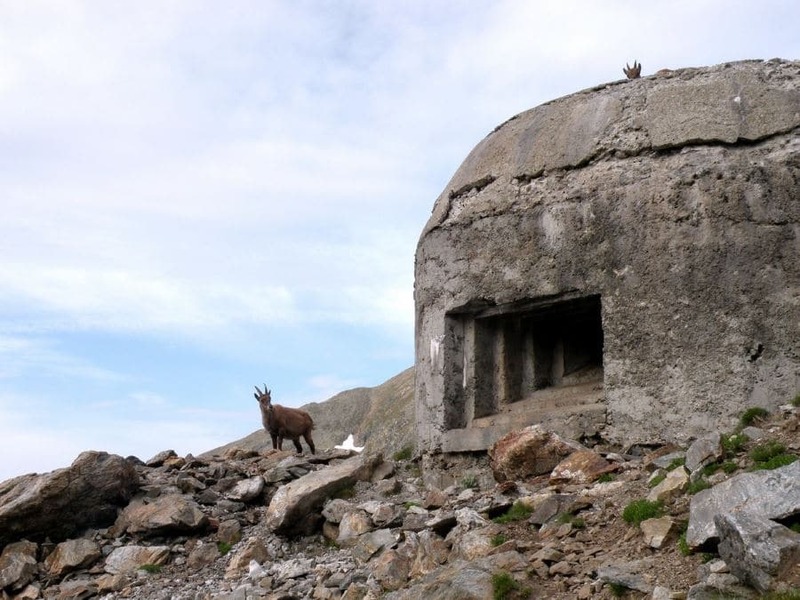 The door is open, and you might find an ibex sleeping in the shade. A few more switchbacks and you’ll reach the pass. Soak in these awesome views. The group of peaks on the right is the Mont Gelas, the Cougourda on the left, the Vallone Della Barra below. In good conditions you can see the Monte Rosa, situated 200.0km to the north. 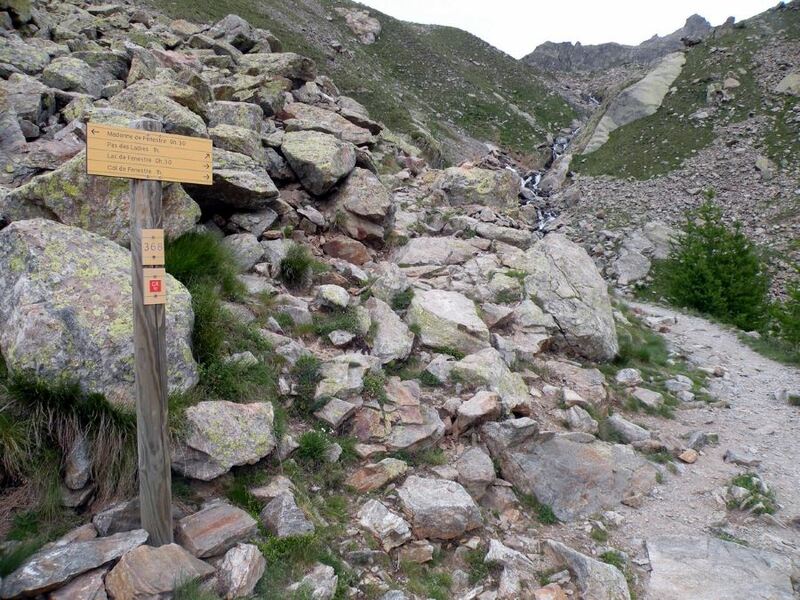 The return is on the same path, or, if you prefer, take the Pas des Ladres path that, after descending a few switchbacks, you’ll find on the right. On our map, it is marked in blue. 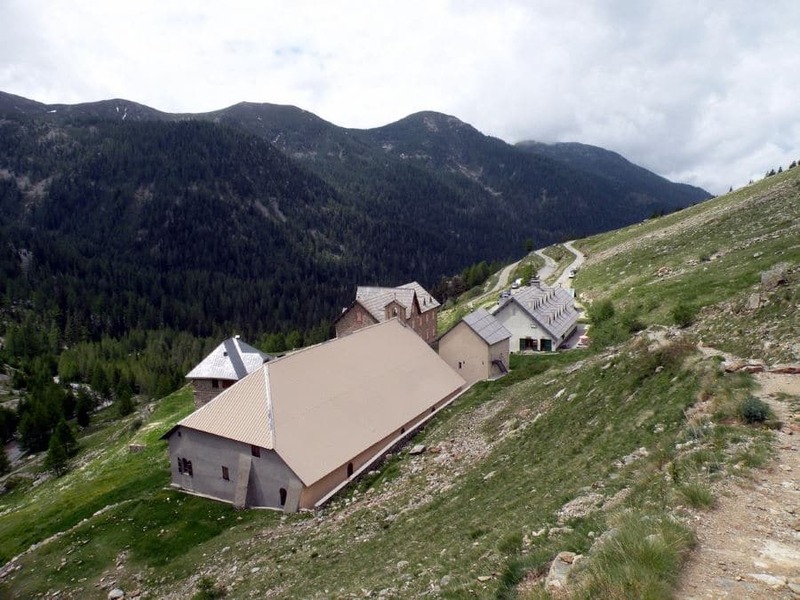 The Italians know it as “Colle di Finestre" and it was probably a secondary Roman road that became one of the most important commercial paths in the Southern Alps for salt and textiles, and access to the Forte di Fenestrelle. 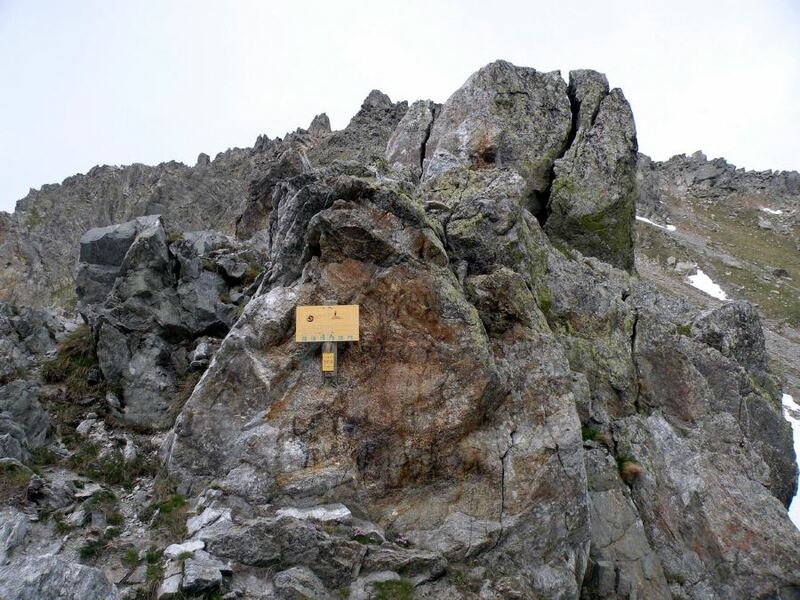 During WW2, in September 1943 this pass was one of the escape routes of the Jews from Saint-Martin-Vésubie.  To find out more about the region and learn about where to stay and eat check out this info page or we recommend Chalet de la Madone de Fenestre. It is a fair price and a cool location. Check out the Alpha Wolf Centre of Le Boréon while you’re in the area if you’re looking for something new to do. They have wolfs and exhibits about wolfs, as well as smaller farm animals. In the summer months they even have Tree Houses you can rent to sleep in.